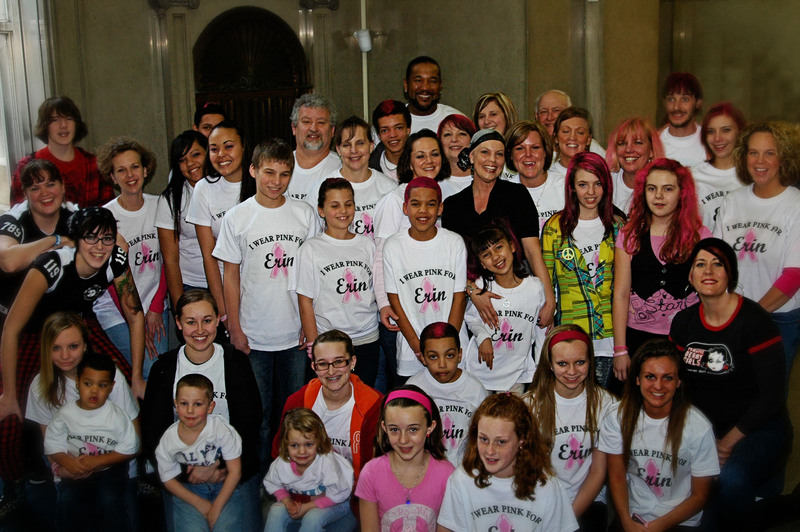 In December 2010 Erin LeShore’s battle with breast cancer began. She has since had a double mastectomy and has started chemotherapy. 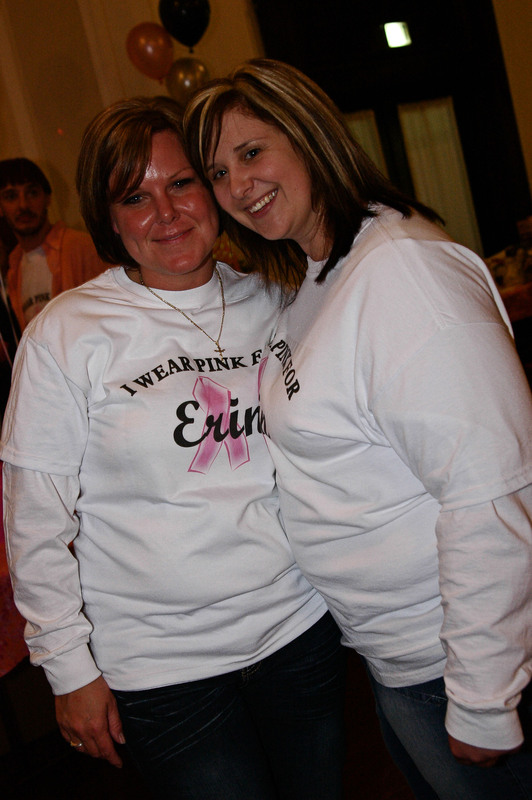 Erin worked as a nurse at Heritage Park Nursing Facility up until her surgery on December 22, 2010. With Erin being the sole provider for herself and her four children, her family and friends decided to plan a small fundraiser to help her with living expenses and medical bills. As the word got out, more people answered the call and the small event became bigger. We were able to get the Freemasons to donate the use of the gorgeous Masonic Temple Ballroom at no charge to use for the event. 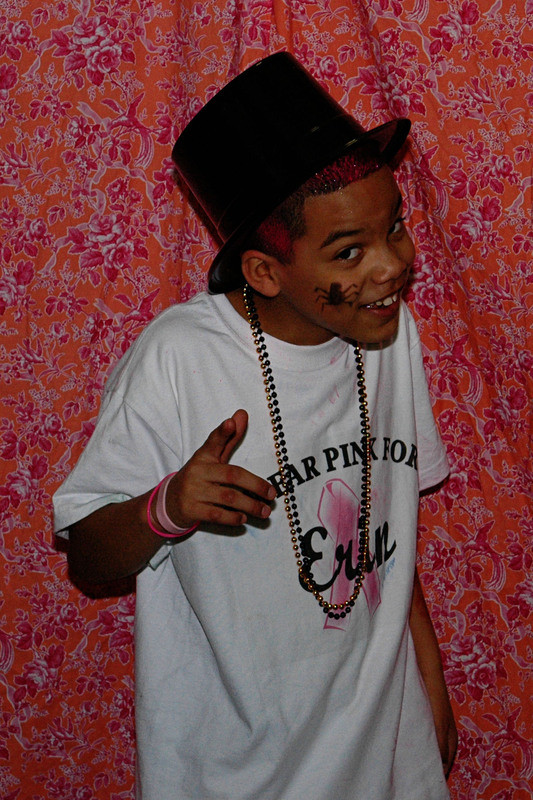 A group of Erin’s friends and family spent countless hours contacting local businesses for donations to use for the auction and planning the event. Together we were able to pull off a huge fundraiser in just 5 weeks! The event was a tremendous success, in every aspect. We provided a fun and enjoyable night of entertainment for each guest. Guests were treated to an incredible buffet of food that everyone enjoyed. The ballroom of the Temple was filled with over 300 people and the upstairs mezzanine was packed with kids enjoying over a dozen different children’s game to keep them entertained. The auction was a huge success and we kindly thank those businesses for donating such great items, and for the attendees who graciously opened their pocketbooks and maxed out their credit cards. The memories of so many people coming together to create such an incredible event for an equally incredible woman will not be soon forgotten. Free and Accepted Masons - donating the use of the Masonic Temple, volunteering their time to set up for the event and a few volunteers who attended to help. 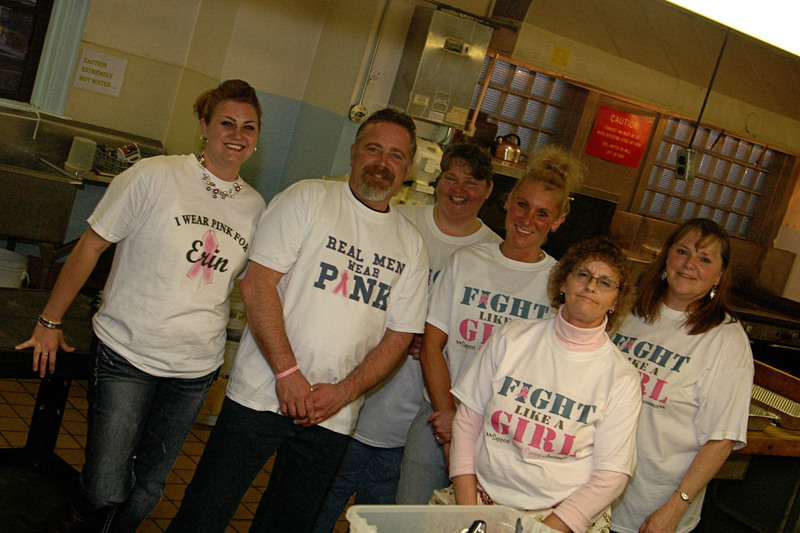 Fort Wayne York Rite Masons (Knights Templar) – who helped in the planning and setup for the event. Heritage Park Nursing Facility- (Kim Hughes, Lisa Terry, Rhonda Terry, Patty Cox, Denae, Kimball and Heather Tetzloff, Carsyn Terry, Howard G, and many more) for donating the food and time to prepare it at the event. 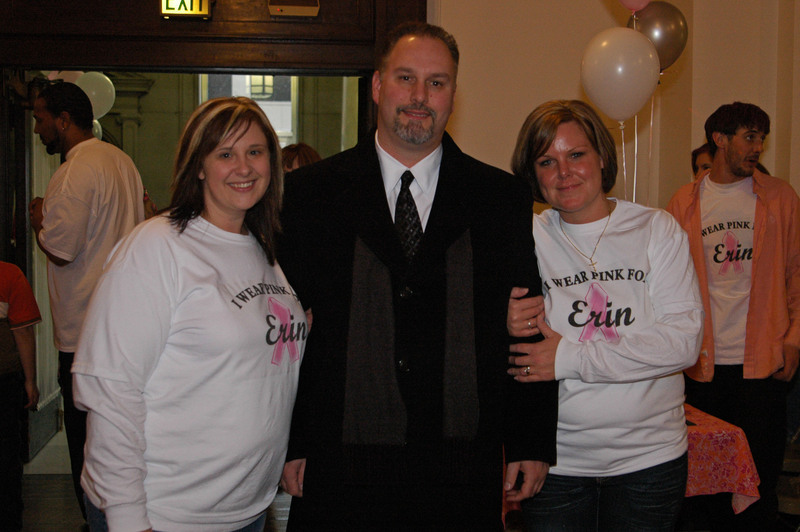 Kurt Begue with Services for Plastics - For donating the tickets to be sold and the setup of the Benefit 4 Erin website. Matt Panossa with Coca Cola- donating soft drinks for the event. Jeff Snyder with Snyder Distribution - donating soft drinks for the event. Dennis Bennet and Sam Lengacher (certified auctioneers) - volunteering their time for the auction. Jay Clibon with American Idol Karaoke - for providing entertainment free of charge. Mr. Nowak with Nowak Supply - donating helium tank to use for decorating the Masonic Temple. Al Rodriguez and Jamie McHenry with AR Specialty Advertising - for donating t-shirts for all the volunteers. Fort Wayne Derby Girls (Crashn2u, Minx, and Adkins Riot) - For attendance to show their support and help out with the auction. Carrie Romines with Carrie Romines Photography - volunteering photography skills to create unforgettable memories. In Nomine Paranormal Research for providing the ability to process credit cards payments. A huge THANK YOU to all the local businesses who donated services or items to be auctioned! With the help of everyone listed above, many not listed, and over 300 people in attendance we were able to raise over $10,000 to help Erin with her financial responsibilities while she is unable to work. THANK YOU TO EVERYONE FOR MAKING THIS EVENT POSSIBLE!!! !